6 local commercial radio stations in Zimbabwe are at risk of getting their licences suspended or cancelled after failing to go on air for close to 18 months. This was shared by the Minister of Media, Information and Broadcasting Services, Chris Mushowe while giving the parliamentary committee an update on radio licensing. In March 2015, the Broadcasting Authority of Zimbabwe issued licences to 8 local commercial radio stations to five different companies after a selection process that received 21 applications. 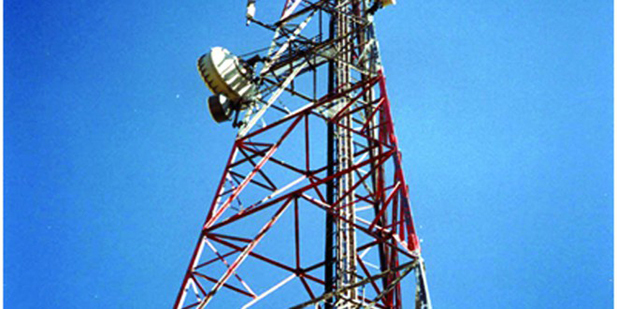 Since then only 2 stations, Diamond FM (based in Mutare) and YA FM (based in Zvishavane), have gone on air. The deadline to comply with conditions of the licence, which includes going live in the prescribed 18 month period is in September 2016. According to Mushowe, the licensees will be notified of the intention to suspend or cancel the licences and be invited to give reasons why they should be allowed to keep them. Operators in broadcasting services have been facing tough operating conditions due to the country’s economic turbulence. In his remarks, Mushowe explained how some of the commercial radio service providers had highlighted their challenges that included realities of a shrinking market along with competition that is emerging from other platforms like television and social media.